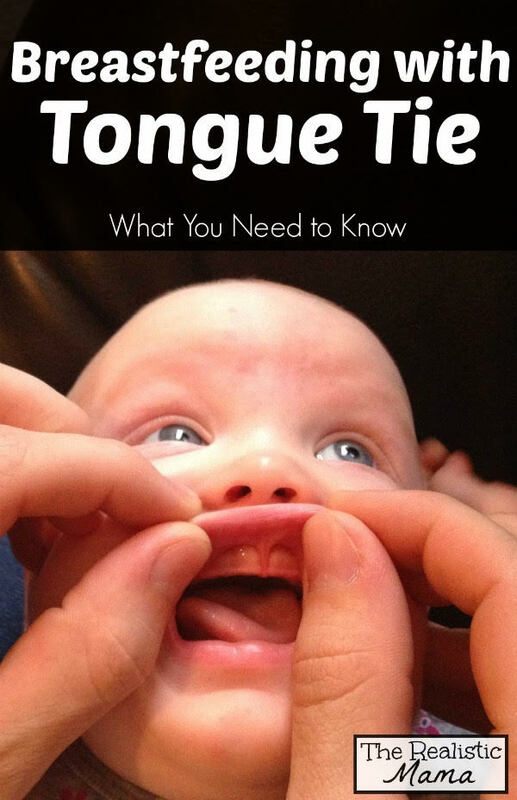 Have you been advised by a GP,nurse or lactation consultant that your baby might have a tongue or lip tie? Our Specialist Oral Surgeon can help! 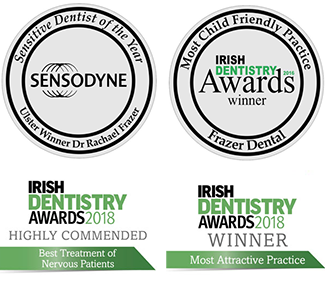 If you are worried that your baby is not feeding well , or not latching on well during breast feeding , then booking a consultation with our specialist oral surgeon might be helpful . 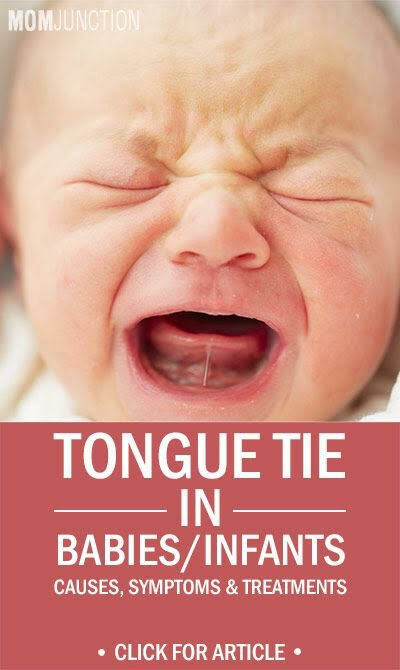 Tongue tie or lip tie repair is a simple procedure & it can help with breast feeding & with speech development down the line .If you Have any queries please do not hesitate to give us a call . Get White Teeth with our Black Friday Offers, All this week! Do your kid’s teeth look like this?